The news was updated on April 9, 2019. 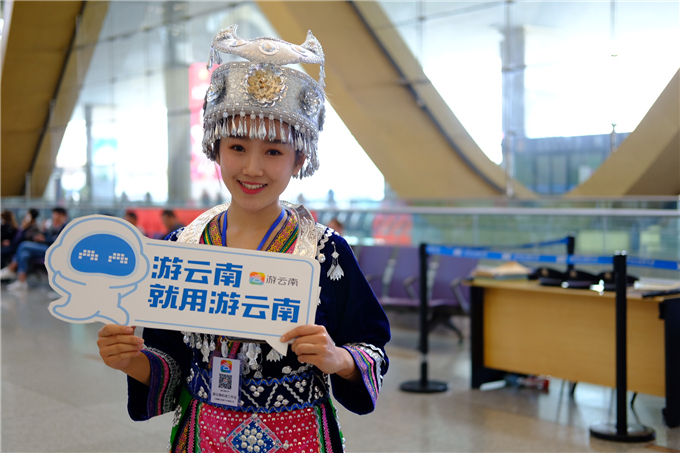 On March 31st, the 20th iterative version (2.9.0) of “Travel in Yunnan” app was released. In the past six months since the release of its first version, the app has become an advanced platform providing tourists with the most comprehensive and real-time information concerning the province’s scenic spots, the most convenient and trustworthy online tourist services, and the most efficient channels for registering complaint. 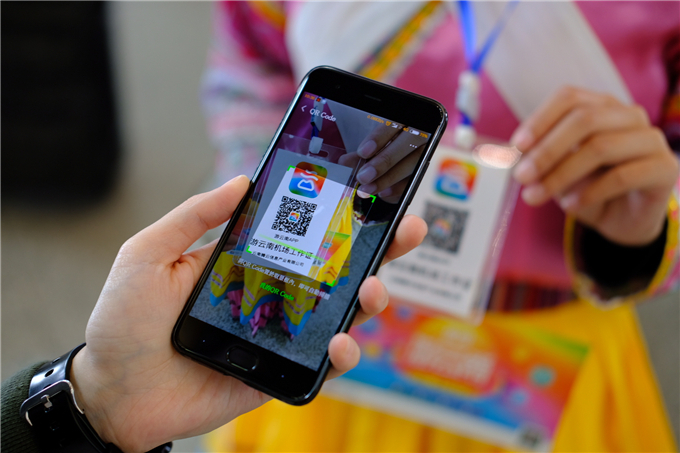 As of April 1, the APP has registered more than two million users, and its programming and services have benefited more than 20 million people. 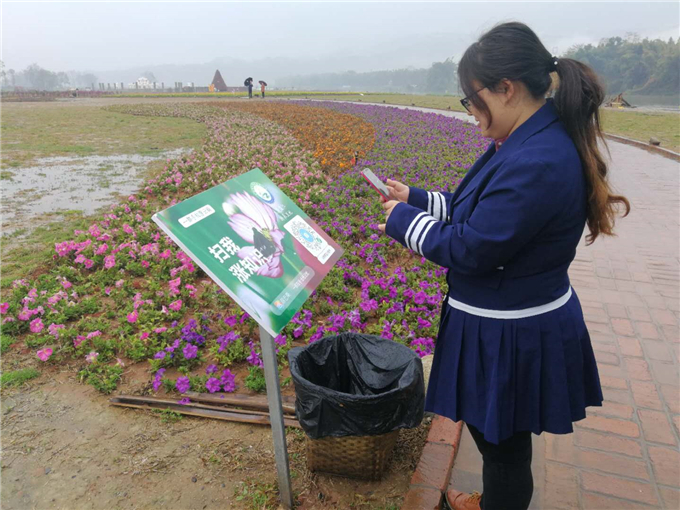 With the new version, when a tourist purchases a ticket for a scenic attraction, he or she will receive a dynamic QR code that updates every 60 seconds. The code prevents scalpers from reselling tickets, thus ensuring the security of the order information, and facilitating admittance to all associated attractions. The new version allows the users to bookmark, share and comment on their favorite attractions. The new version has added two buttons for accessing medical and police services. It also displays the accurate locations of nearby hospitals, police stations and shelters in a convenient online map. In case of emergency, users can press one key to dial emergency numbers, and then follow a suggested route to the nearest hospital or police station. In the new version, the page called “Premium Routes” provides three separate buttons for one-day tours, free tours and package tours, making it more convenient for users to locate their desired quickly. 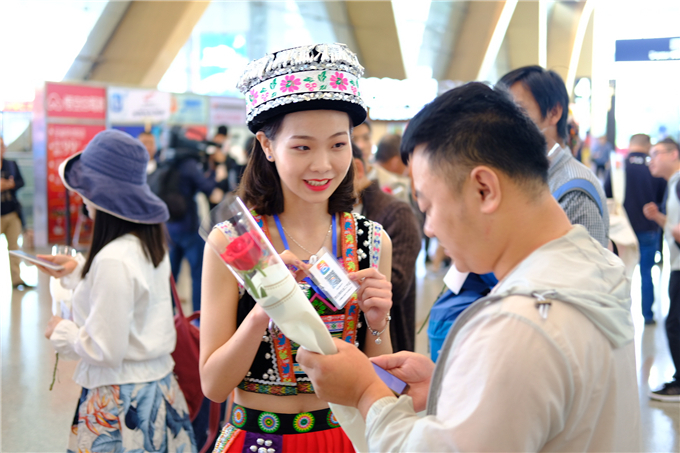 At present, the app offers 137 high-quality travel routes in northwestern, northeastern and central Yunnan. These options cover multiple themes, including those highlighting family, research, education, local cuisine, adventure, and leisure and health activities.